Lieutenant General Robin Brims was commissioned into The Light Infantry in 1970. He commanded a battalion in Northern Ireland, a brigade and a division in Bosnia, and a division in Iraq. In some 38 years in the British Army he found that given a chance and encouragement everyone had a genius waiting to be released. The Oswin Project provides the opportunity to those that have fallen foul of the law to have a second chance to find their genius. Susan has spent most of her career in the public and voluntary sectors, working in senior leadership positions for the last 20 years. She began her career as a lecturer in further education before moving into a range of posts in organisations related to further education including Northumberland Training and Enterprise Council, the Further Education Funding Council, Learndirect and more recently was the executive director of the Northumberland Learning and Skills Council. In 2006, Susan moved into the voluntary sector where she was Chief Executive of Norcare, a housing support charity that helped some of the most vulnerable adults from across the north east region. In 2012, Norcare joined the Fabrick Housing Group, which subsequently merged with Vela Housing to form the Thirteen Group. Susan became the Group Director of Care and Support and Lead Executive for Thirteen Care and Support. 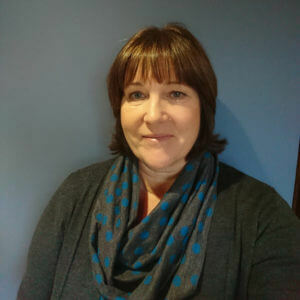 Following a decision to take early retirement in 2015, Susan returned to teaching and is now working part time as a Senior Lecturer in Leadership and Management at Northumbria University. Susan has recently been appointed as a Companion of the Chartered Management Institute. She lives in Northumberland and is married with children. 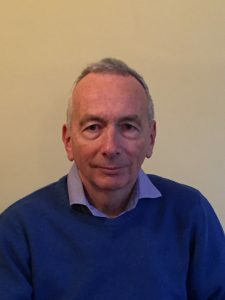 Colin has had a distinguished career at Board level within the public, private and voluntary sectors and has held executive and non-executive roles. He is knowledgeable and experienced in Board corporate governance requirements and while Chief Executive of a Housing Association, Colin worked closely with the Regulator to define and introduce a new regulatory regime for private registered providers of affordable and social housing. 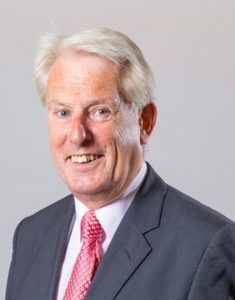 Currently, Colin is a non-executive director of Gentoo Housing Group and Chair's the organisation's private house building company which has an annual turnover of £54 million. Pam has worked in Juvenile Justice for 15 years, developing and providing alternatives to custody for young offenders. 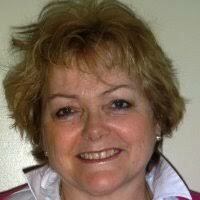 She is a past member of the Northumbria Probation Board and of the Northumberland Safeguarding Advisory Board. She has BAs from Leicester and Durham Universities and an MA from the University of Northumbria. She is a Licensed Lay Minister in the Church of England and Safeguarding Officer for her Parish. 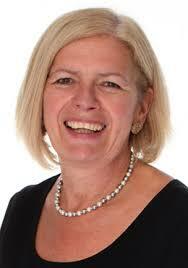 Anne Moyle was Area Director for HSBC having spent over 30 years specialising in business and international banking. During her time there she was the recipient of HRH Prince of Wales Ambassador Award for Business in the Community. Since then she has held a number of non executive director and/or senior roles in private, public and third sector organisations including Chair of Milecastle Housing and Chief Executive of the social inclusion charity Get Hooked on Fishing. 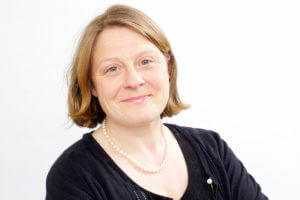 Anne established her own consultancy business in 2004 advising charities and social enterprise on strategic, financial and business planning, and is an Associate of the Ideas Mine CIC . Sheila has worked in the Lord Chancellor's Department and the Ministry of Justice for 37 years. She recently retired from the post of Director for the London Courts and Tribunals where she was responsible for operational delivery across the 70 sites. A major part of her role was to work in partnership with the judiciary and the other agencies involved in the justice system. She was Chair of the London Criminal Justice Partnership and of the Family Justice Board. Her prior role was in the North East as the Delivery Director for courts and tribunals from the Tweed to the Don. She chaired the Northumbria Criminal Justice Board for several years. She has experience of setting strategy and undertaking the senior responsible owner role for major change programmes. Rachel obtained an MA(hons) from St Andrews University before qualifying as a solicitor. She is a partner at Clarke Mairs LLP, a legal practice in the centre of Newcastle. She specialises in private client work, is DBS checked to work with vulnerable adults, a qualified TEP (Trust and Estate Practitioner) and a Panel Deputy for the Office of the Public Guardian. Prior to her current role Rachel was a member of the Law Society Children Panel regularly working with neglected and abused children and families struggling with poverty and deprivation. She saw first hand the impact of crime and custodial sentences upon the partners and children of offenders. This aspect remain a particular interest for Rachel whose aim for Oswin is to help bridge the gap between disadvantage and success by giving second chances to former offenders which in turn has a direct and lasting effect upon their families and the wider community. Roger lives in Newcastle after a working life in the City of London. He founded and ran for two decades Hardman & Co, one of the country's leading independent financial research organisations. Previously he was head of environmental and smaller company research at HSBC James Capel, at the time Britain's largest firm of stockbrokers. He also spent many years as a financial journalist, with The Sunday Times, The Scottish Sunday Standard and The Times among others. He is married with two daughters and four grandchildren.